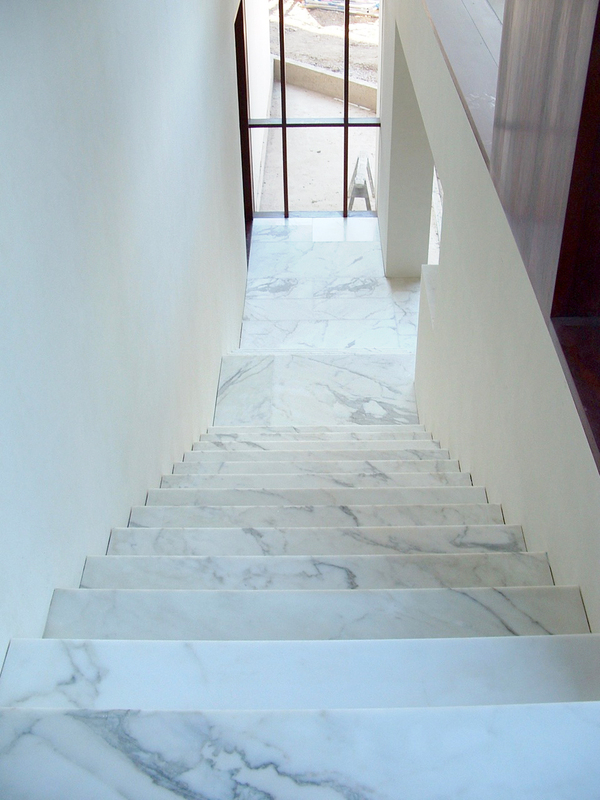 It is possible to have the best look for your home or business by getting the best polished concrete Gold Coast has to offer. 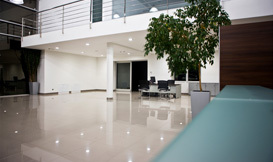 Euroseal is the first choice in polished concrete services. This is because we offer you everything you need to have the highly polished floors you are looking for. 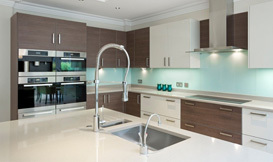 It is just one of the many services we offer to create the look you are going for in your space. Let us know what it is you are looking for and we will help you to create it. 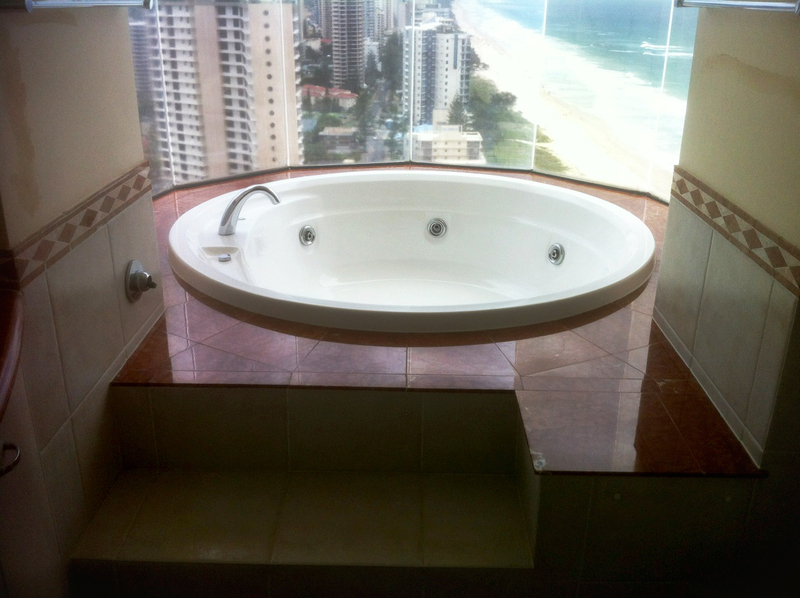 Euroseal is the first choice for the polished concrete Gold Coast is looking for. This is because we understand concrete and we have the expertise to get the job done right the first time. Our equipment gets rid of any scratches in the surface and returns your concrete to the original glory when it was first installed. 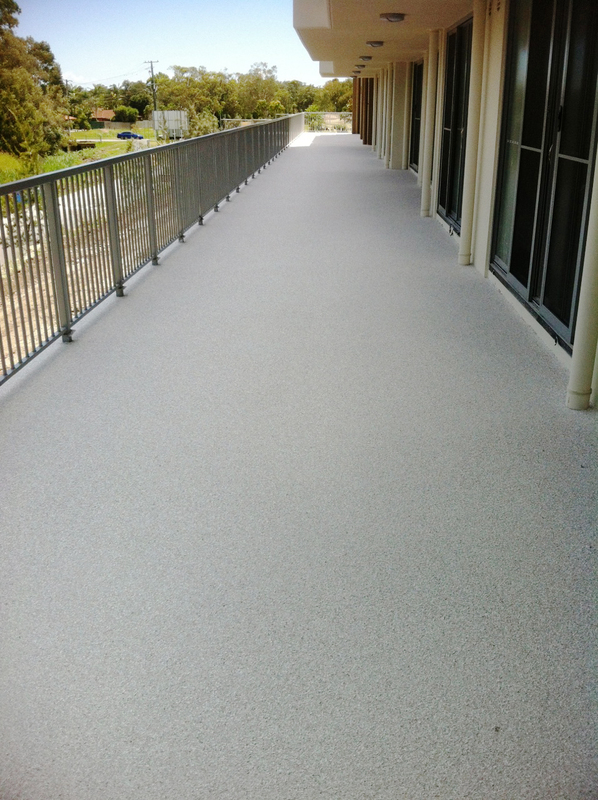 Whether it is the first polish or a repolish, we offer the best Gold Coast polished concrete services to create the look you are going for. Just one look at our workmanship and you will be ready to hire us to work on your concrete. 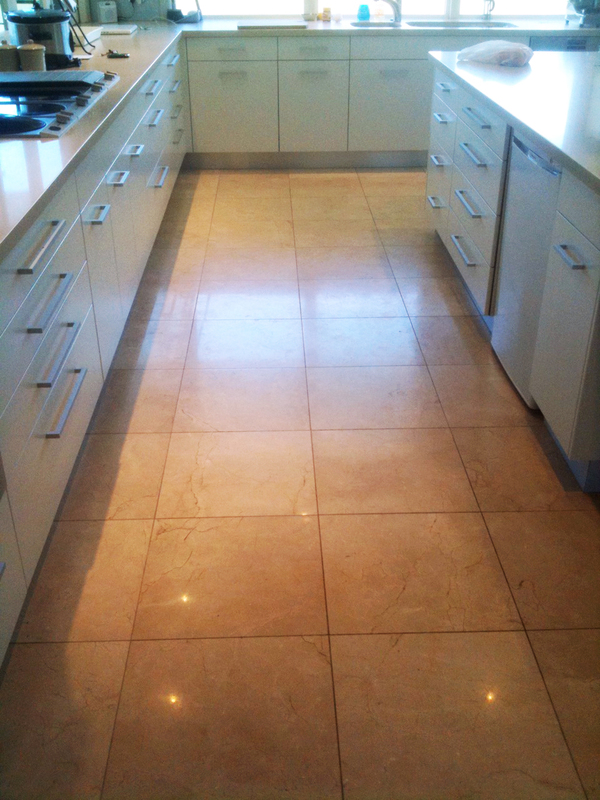 Schedule your appointment for the best polished concrete Brisbane has to offer today. We will be glad to speak with you about the needs that you have and even offer you an estimate. 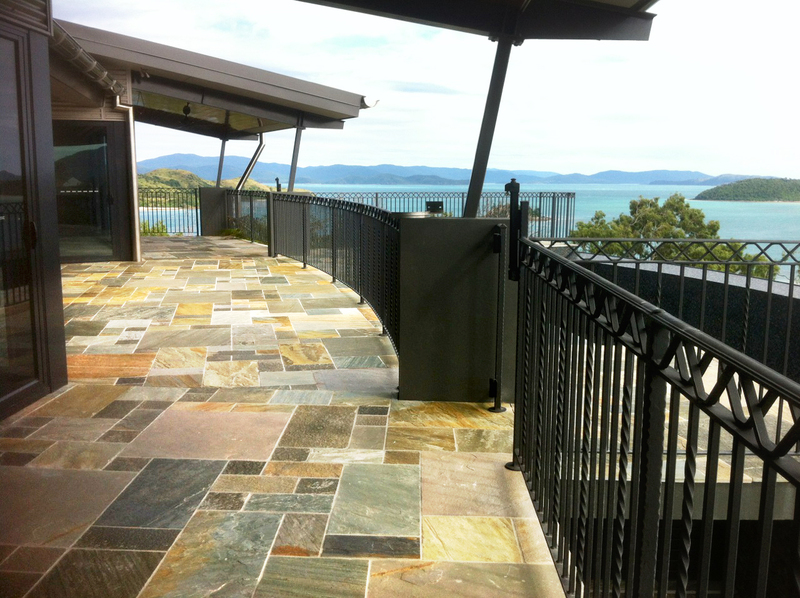 You will appreciate the best Brisbane polished concrete service we provide when it is finished. Our staff is ready to take your call and answer your questions right now. 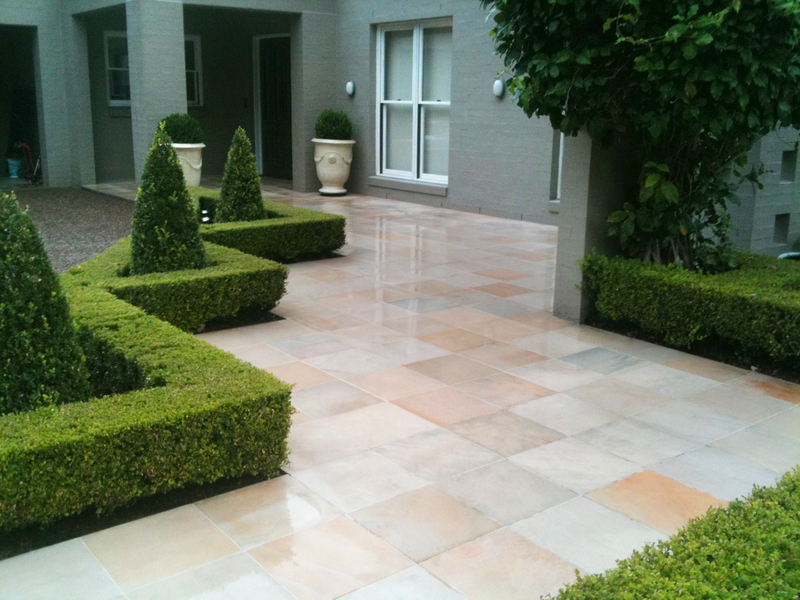 Call today to set an appointment for your concrete polishing on 0411 881 644.